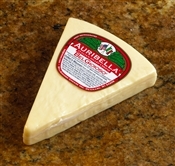 Auribella CheeseBelGioioso Auribella has a full, sharp and robust flavor that suits the mood for a strong cheese on the table or to add excitement to your favorite recipes. 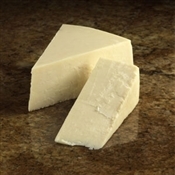 Aged a minimum of 6 months, this semi hard table cheese, made entirely from whole cow's milk, boasts a unique texture and robust flavor. Auribella can be served as a change-of-pace snack, appetizer or dessert (with fresh fruit) or crumbled into salads, stuffing and other favorite recipes.